Members of Coldplay deny rumors that lead singer Chris Martin's estranged wife Gwyneth Paltrow will be joining them on tour. 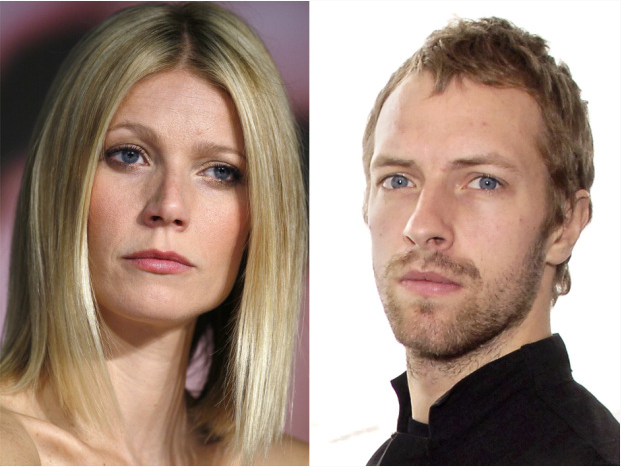 Coldplay have denied reports that Gwyneth Paltrow will join her ex-partner Chris Martin's band on tour. According to a report yesterday, the actress was planning on joining the group on the road so that her and Martin's children Apple and Moses will be able to spend time with their father. However, speaking to NME, Coldplay's spokesperson has since denied this, reiterating that no tour dates have yet been announced. Earlier this month Chris Martin and Gwyneth Paltrow announced their separation via an online newsletter for Paltrow's GOOP magazine. The pair, who married in 2003, said that they were 'Conscious Uncoupling'.